1. Do you require consent orders for property matters? Phone conference with Rachel Stubbs to provide instructions in relation to your matter. If required assistance in relation to requisitions of the court. Does your property Settlement include any of the following? Writing to the relevant fund enclosing sealed orders requesting that the superannuation split be facilitated. Defined Benefit Superannuation fund. If you have a defined benefit superannuation fund, we are required to have that fund valued by an actuary. These funds incur additional fees. If you are not sure if your fund is a defined benefit scheme please discuss this with our office. 2. 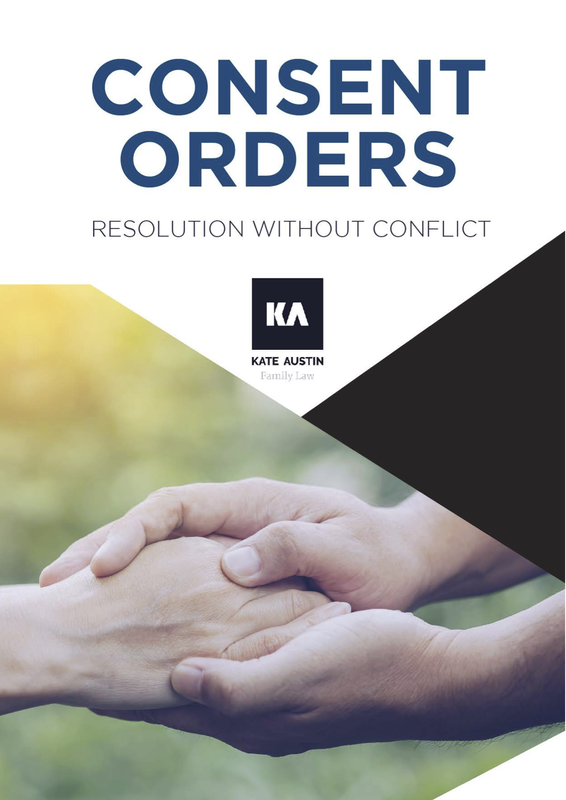 Do you require Consent orders for children under 18 years of age?